Regularly defending plan trustees, fiduciaries, and service providers in investigations and enforcement proceedings brought by the Department of Labor. Representing clients in front of the Department of Labor (DOL), Internal Revenue Service (IRS) and Securities and Exchange Commission (SEC), seeking advisory opinions, prohibited transaction exemptions, no action letters, and other guidance. Counseling banks, broker-dealers, recordkeepers, investment managers and advisers and other financial services companies on the structuring and marketing of retirement plan services and products. Regularly counseling large employers and plan committees to develop processes and best practices regarding plan investments, including the acquisition and management of employer securities, and plan governance matters. Conducting reviews and internal audits of plan governance and administrative practices. George is a frequent speaker and author on a range of employee benefits related topics. 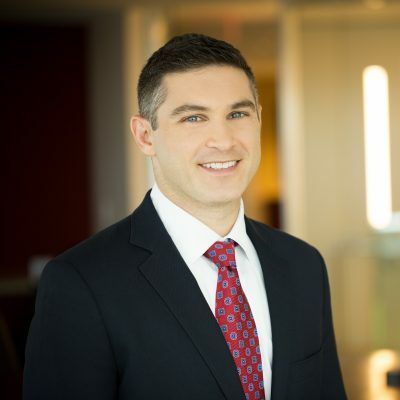 Prior to joining the firm, George worked as an ERISA Enforcement Advisor within the Office of Enforcement of the Department of Labor Employee Benefits Security Administration.